Scalers and Mirrors and Picks Oh My! Think you have a lot of dental care products at home? It’s nothing compared to what your dentist has to have on hand, just to perform a routine cleaning. 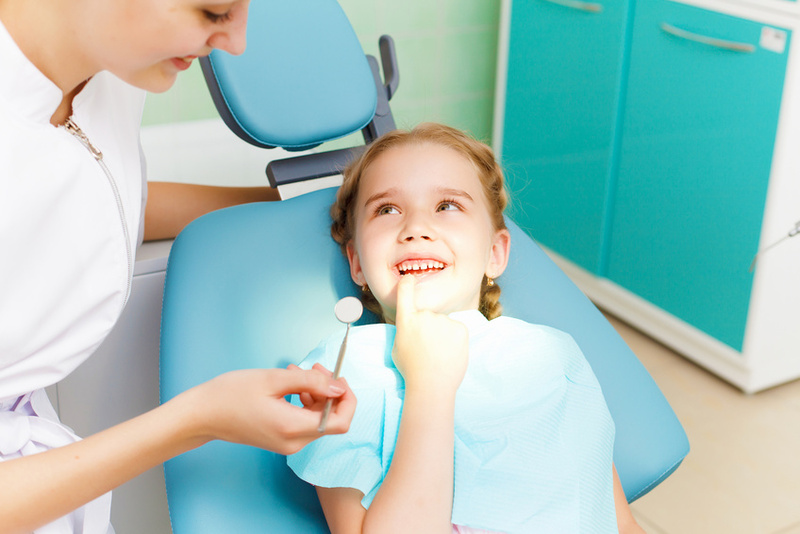 In addition to the motorized drills, pump-driven vacuums, and complicated x-ray machinery, your dentist also relies on a host of much simpler tools to examine and clean your teeth. Here are just a few of the most common.